Under California Penal Code Section 466, it is illegal to possess a burglary tool when you do so with the intent to use the tool to commit the crime of burglary. This crime seems straightforward, but the term “burglary tool” may not be familiar to you. What are burglary tools? Our experienced burglary defense lawyers have been successfully defending clients facing charges for possession of burglary tools for more than 35 years. Let’s examine how you could be found in possession of burglary tools under PC 466. What makes an item a burglary tool? Under PC 466, a “burglary tool” is broadly defined as any object that can be used or adapted to be used to commit theft. Some of these objects are household items. So, does this mean that you could be charged with possession of burglary tools for carrying a screwdriver? You could, but only if you intended to use it to commit theft. Under PC 466, you must have had the intent to use burglary tools in an unlawful manner in order to be convicted of possession of burglary tools. Intent is difficult for prosecutors to prove. In order to do so, the prosecution will look to circumstantial evidence. For instance, let’s say you were dressed in all black and were carrying a bag, a crowbar and a Slim Jim while looking inside the window of an empty house. In this case, the circumstances suggest you are going to use those items to help you commit burglary. Now let’s say you were working on your car outside of your home and you realized you locked yourself out. You’re looking around your home for another way in and you’re still holding the screwdriver you were using to fix your car. The circumstantial evidence in this case suggests that you did not intend to use the tool to commit a crime. Possession of burglary tools is a misdemeanor offense under PC 466. If you are convicted of this crime, you face up to six months in county jail and a maximum $1,000 fine. If you or a loved one has been accused of possession of burglary tools, you should speak to an experienced criminal defense attorney at Wallin & Klarich immediately. 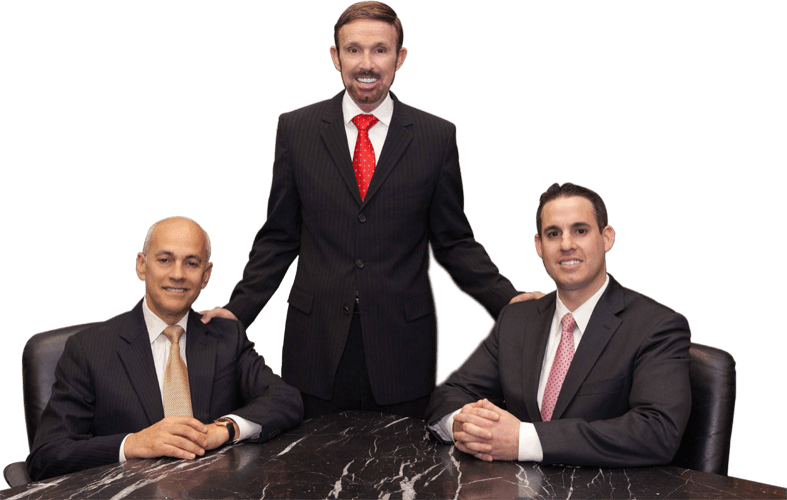 Our skilled and knowledgeable criminal defense lawyers have been successfully defending clients facing charges of possession of burglary tools for more than 35 years. Let us help you now. With offices in Orange County, Riverside, San Bernardino, Victorville, West Covina, Torrance, Los Angeles and San Diego, you can find an experienced Wallin & Klarich burglary attorney available near you no matter where you are located.